A Bansko apartment to rent for â‚¬25 for seven nights. Date To close extended to 18th January. Your chance to have an amazing winter holiday for yourself and up to four friends in luxury in Mountain Residence 3. Not into boarding or skiing? Less than 10 minutes to Bansko old town square. Enjoy Bankso just to relax, and take in coffee or early evening stroll round the many new shops. So if you board or ski or fancy Bansko for a breath of fresh air you’ll be sure to have a perfect break. And for the chance to have all this for â‚¬25. Normally between â‚¬250 and â‚¬500 per week you could get this for just â‚¬25. The odds of winning the lottery are 14 million to 1. Enter this draw, at no cost, and it really could be you. I have to take a â‚¬110 refundable deposit for insurance purposes. But the renter gets that back, assuming no damage, on departure. The renter can stay once only – so if 2 or 3 nights are taken, that’s it. no more. Usual rental contract must be signed which stipulates no smoking, no boards or skis in apartment. There are just three weeks the “prize” cannot be taken one in Feb and one in March and one late April. All other dates will be held free for winner to choose until 27th January. Winner must take up offer by 1st December 09. The draw will take place and be filmed in Bansko on 23rd January. The winner notified by email on the 24th. Winners choose dates to stay in ski season by 27th January. Outside ski season, just check availability 7 days before. There’s is NO CATCH. You don’t buy or have to do anything else to win or after the lucky winner wins. Why Such A Good Offer? 1/ A New Year resolution was to make a charitable effort in ’09. 2/ Promote quality apartments to rent at affordable prices. 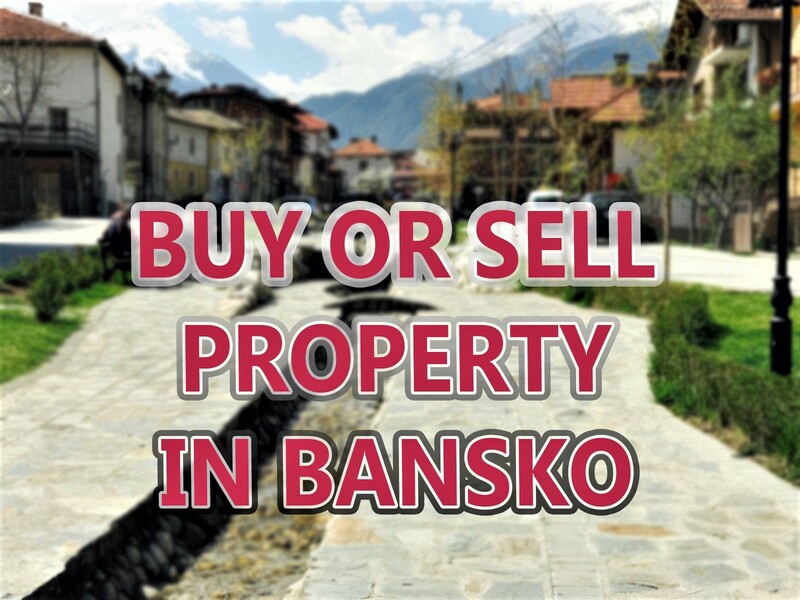 3/ I want to attract more people to try Bansko. 4/ I also want to accelerate the visitors to this site even more. This will help us all avoid the Bansko Rip-Offs which lie in wait for the unwary. PLUS I’ll keep you updated on avoiding the new winter season Bansko Rip-Offs/Bansko Cheats. 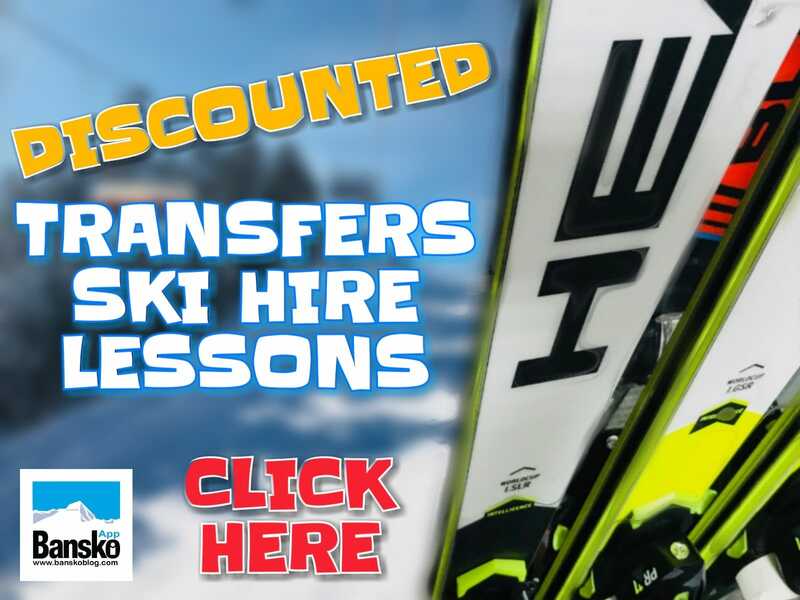 And you get for free the new winter guide to Bansko. From lessons, retaurants, clubs and money saving tips you’ll be glad, like others recently, you got your guide. Why do I “charge” â‚¬25 to the winner? 1/ There was a risk that if it was for free then sthe “winner” may decide not to use the prize. 2/ A little cash for good charity could be raised. 3/ FREE draw can contravene some laws! So will I receive spam email? No, absolutely not. This is an email OPT IN system. All subscribers have to confirm that your email is real before you are registered. You then have total control when to OPT OUT. I guarantee never to sell or loan you email to other parties. I hate spam. What do I get as a blog subscriber? 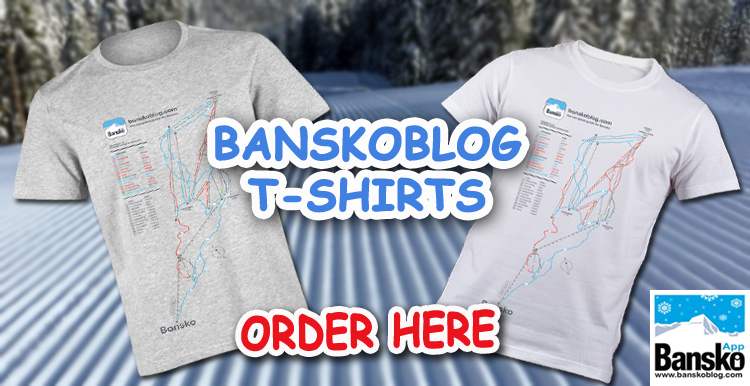 You will receive free occasional Bansko news and Blog updates. Please take a look at the previous entries, and you’ll get an idea of the sort of content that will be posted here. So that’s it. Grab the chance to win a â‚¬500 per week apartment for â‚¬25. No catches. No spam. Just enter you name and email below this article. When is the deadline for entering? Subscribe BEFORE MIDNIGHT 18th January 09 for a chance to win your week at just â‚¬25. I am already a subscriber – will I be automatically entered? Yes. Every person already registered will be put in the draw. I have some questions, can I contact you? Yes, please comment below or, if you would prefer, use contact form on this page.